Whether fast and discreetly to the next appointment or luxuriously with your loved ones travel. 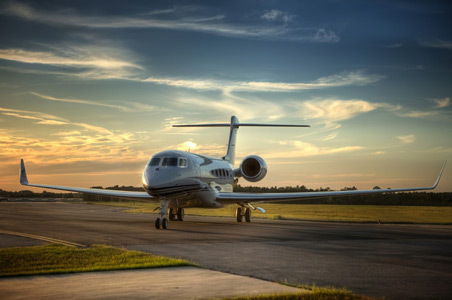 Our private jet experts will find the aircraft that best suits your requirements. Just ask us. We will be happy to make you a non-binding offer.